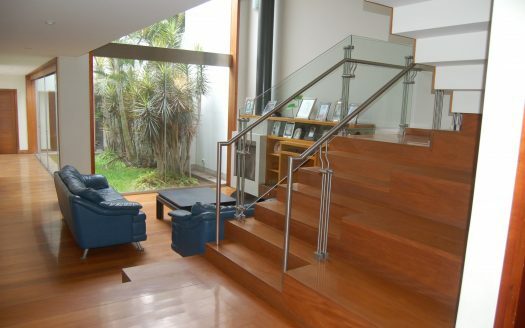 Unique modern 3 story Miraflores house for sale in Lima, Peru. 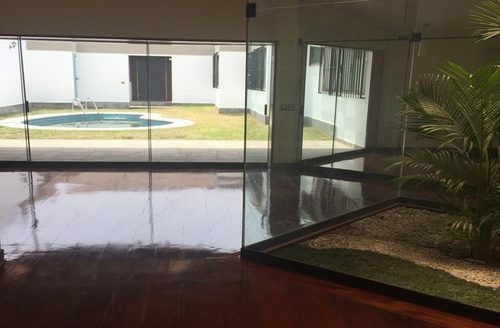 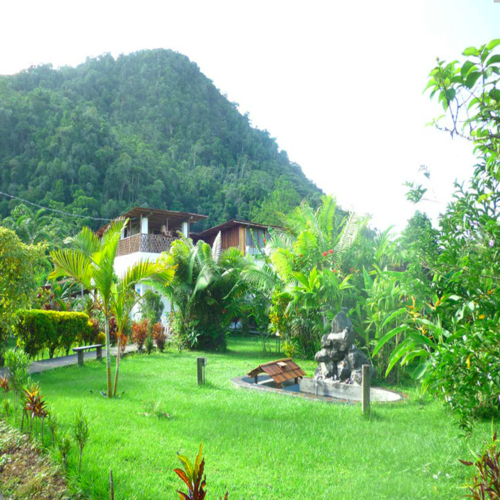 Gorgeous house for sale in prime Miraflores location completely remodeled 2 years ago by architect, Nicolas Briceño. 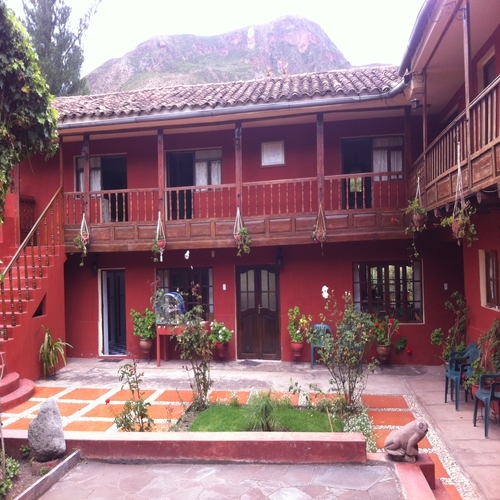 Please contact me below for more information on this four bedroom house for sale in Miraflores, Lima Peru.